Did you know that the Glendale Humane Society offers Lectures? Neither did we! 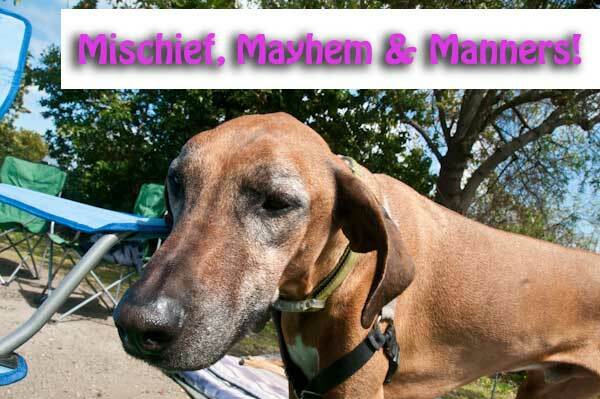 However we recently discovered that Janine Pierce is offering a lecture entitled “Mischief, Mayhem, and Manners.” Ms Pierce is a dog behavior expert (Certified from the Council for Professional Dog Trainers) and she will be shedding light on some interesting information about dogs. What is normal doggie behavior? Do we have realistic expectations? How do consequences and environment affect a dog’s behavior? How can we survive puppyhood? What do we do with our canine teenagers (adolescence!)? We will also cover specific problem solving like jumping, mouthing, greeting behaviors, coprophagia (gasp!) and more! All proceeds benefit the animals in the shelter. Thank you for your support! Information courtesy of the Glendale Humane Society Website. We encourage you to visit the site, visit the Humane Society and then responsibly adopt a cat or a dog.